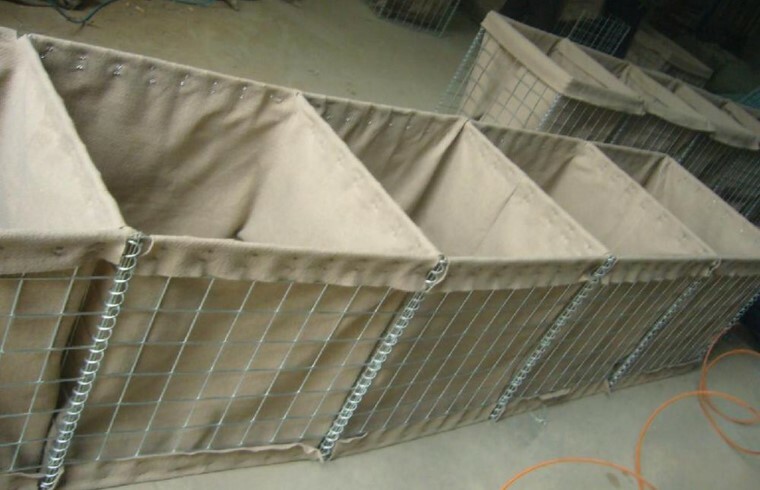 Deep Galvanized Welded Defensive Barrier is a prefabricated, multi-cellular system, made of zinc coated steel welded mesh and lined with non-woven geotextile. 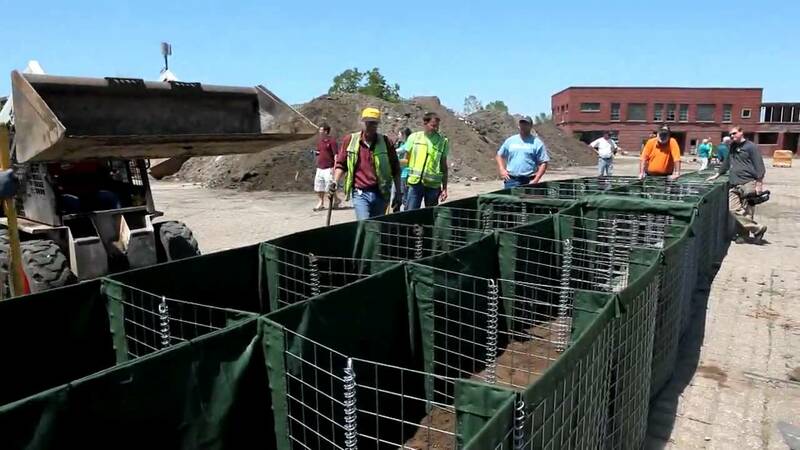 Units can be extended and joined using the provided joining pins.It is easy installed with using minimal manpower and commonly available equipment.After extended,it is filled into sand,stone,then Hesco Barrier like a defence wall or bunker,it is widely use in military to protect safety. Q: What makes your fence products different from other companys? A: Different fence design come with different connection. Normally we choose metal clamp or plastic clamp to set up the connection of panel and Post. Q: May i get samples? A-: Yes, free samples will be provided anytime. A: 20-25 days after receive the deposite. Q: Can you design and make as customer's requirements? Looking for ideal Galvanized Defensive Barrier Manufacturer & supplier ? We have a wide selection at great prices to help you get creative. 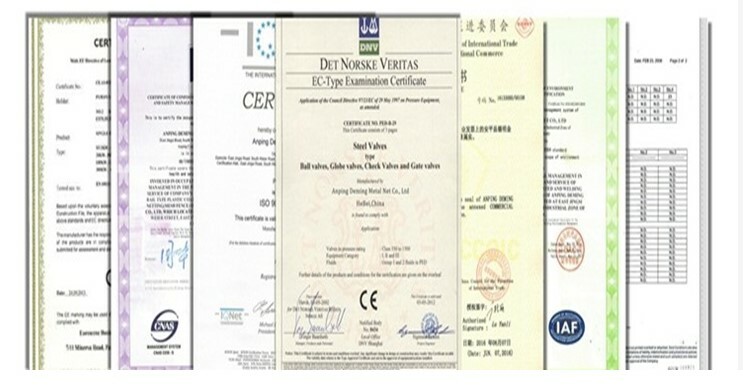 All the Deep Galvanized Welded Defensive Barrier are quality guaranteed. 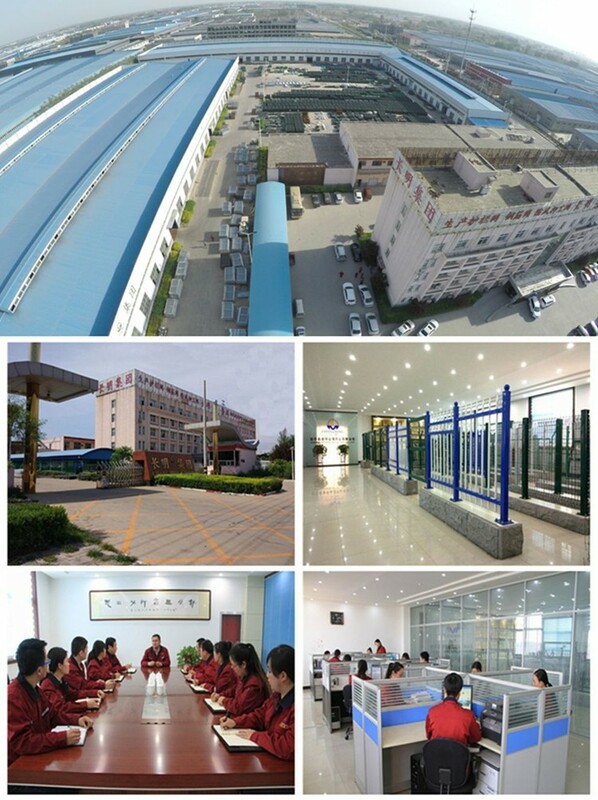 We are China Origin Factory of Galvanized Welded Defensive Barrier. If you have any question, please feel free to contact us.